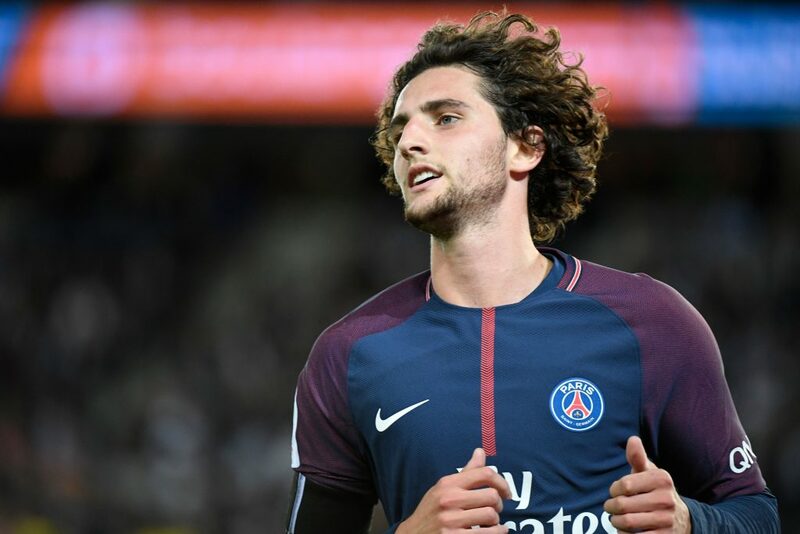 Liverpool have received a huge boost in their chase to secure the services of Adrien Rabiot from Paris Saint-Germain. According to a recent report by Marca, the Ligue 1 giants have informed the French midfielder that he is free to find a new club when the transfer window reopens in January after the two parties failed to reach an agreement over a new contract. Rabiot is set to face a spell on the sidelines after falling out with his current employers which could give Liverpool, who have been linked with the French midfield ace in the past, an ideal opportunity to pounce and make a move for him next month. With just six months left to run on his PSG contract, the Ligue 1 prospect could be available on a cut-price fee in January, or the Reds could at least try to lure him to Anfield on a free transfer at the end of this campaign. 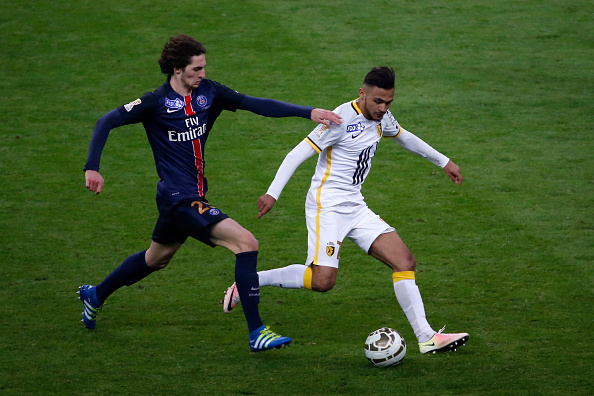 The Saint-Maurice born player is a multiple purpose talent in midfield and has no significant flaws to his game as such. The French sensation is blessed with a wonderful passing range and can also dribble with the ball quite effectively, which would suit Klopp’s ‘gegen-press’ style of football at Merseyside. 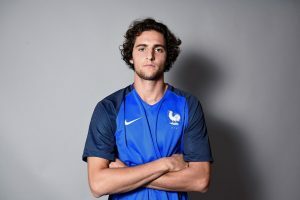 Similar to many of Klopp’s current options in midfield, Rabiot is a workhorse and primarily plays in a box to box role at the centre of the park. However, the French international is not that quick which he more than makes up for through his physical dominance on the pitch. He could be a shrewd acquisition for the Reds if Klopp can convince the Ligue 1 ace to make a switch to Anfield next summer. Rabiot could potentially be a long-term replacement for James Milner who at the age of 32 has shown no signs of slowing down. Klopp should consider moving in for him as soon as possible as there might be increased competition from some of the other European heavyweights in pursuit of the PSG talent. 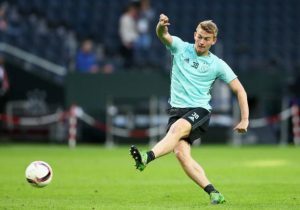 Leeds United Eyeing Move For Brentford Midfielder As Replacement For Saiz: Right Call By Bielsa? Chelsea Linked With A Move For This Fulham Forward: The Right Choice For The Pensioners?